Corporate support helps the GI Cancer Institute unlock the answers to better treatments for the 24,600 Australians diagnosed with gastro-intestinal (GI) cancer each year. With 33 Australians losing their battle to the disease every day, the stakes are high. 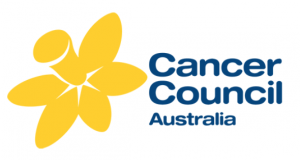 The GI Cancer Institute aims to raise money for GI cancer clinical trials research conducted by the Australasian Gastro-Intestinal Trials Group (AGITG). The AGITG is comprised of over 1,000 medical professionals who volunteer their time. AGITG research is conducted independently of the corporate supporters of the GI Cancer Institute. We thank the following companies for their recent support. STA is a bio-pharmaceutical company dedicated to working with leading international pharmaceutical and diagnostic companies to provide patient access to innovative healthcare solutions. With the highest professional and ethical standards we commercialise therapies and technologies that uniquely fulfil the unmet medical needs of our community. 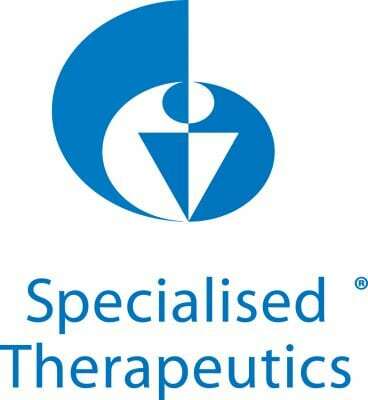 The STA therapeutic portfolio and pipeline at present encompasses oncology, haematology, urology and ophthalmology. In November 2014, ABRAXANE ® (nanoparticle albumin-bound paclitaxel) in combination with gemcitabine was listed on the Pharmaceutical Benefits Scheme for eligible patients with metastatic pancreatic cancer. Servier possesses a unique cultural heritage as an international, independent, French research-based ethical pharmaceutical Company governed by a non-profit foundation. Servier produces innovative drugs for doctors and their patients around the world. At the same time, driven by the medical needs of humankind and advances in science and technology, Servier strives to meet the demands of the future. Additional information can be found at www.servier.com.au/. A biotechnology pioneer since 1980, Amgen has reached millions of patients around the world and is developing a pipeline of medicines with breakaway potential. Additional information can be found at www.amgen.com.au. Many thanks to MERCK for their support for the GI Cancer Institute website. Additional information can be found at www.merck.com.au. If you would like to become a partner or sponsor of the GI Cancer Institute, please contact us at 1300 666 769.